Just uttering the phrase “sourced whiskey” draws ire from the whiskey public at large these days. Whiskey fans are fed up—rightly so—with being lied to about who actually makes the whiskey they are purchasing. But the trouble isn’t non-distiller producers (NDPs) having other distilleries make their juice. That’s always been done. It’s the dark shroud covering the contract distilling industry: a number of whiskey brands have been operating somewhere between a total lack of transparency to downright fraudulently presenting their products. But there’s a better side of sourcing whiskey and contract distilling. And the distillery leading the charge is the Bardstown Bourbon Company in Kentucky. 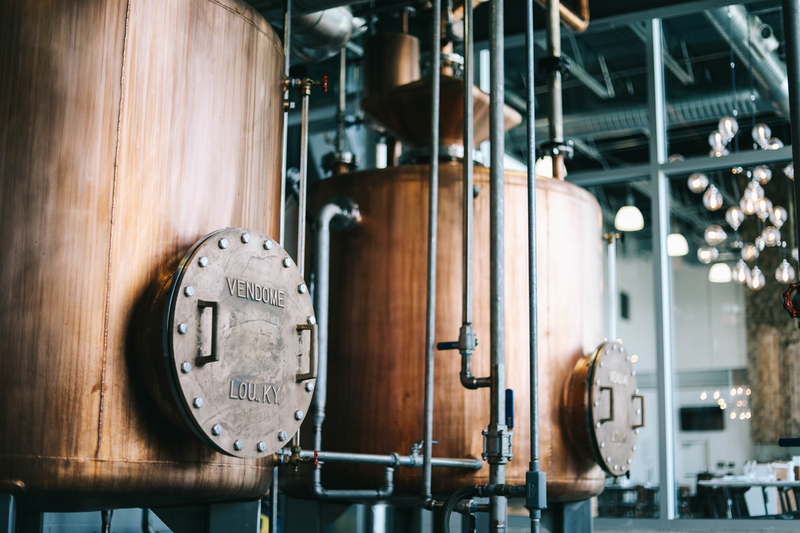 Customers participating in Bardstown’s collaborative program can tweak any facet of the whiskey’s production, starting with the mash bill. The specifics of yeast strains, fermentation, distillation, barrel types and maturation specifics are all up for negotiation. Mandell says they’ve already used 25 mash bills this year, and that only accounts for one of the aforementioned variables. Bourbon Hall of Famer Steve Nally leads the production team as master distiller, having also held that title at Maker’s Mark. Also on board is John Hargrove, executive director of distillery operations. Hargrove is the former master distiller and distillery manager at Sazerac’s Barton 1792 distillery. That highly experienced, highly skilled team is deploying some massive distillation firepower. While BBCo. has only been open for about two years, the distillery has already expanded its capacity twice. It can now churn out a staggering 6.8 million proof gallons per year, while turning over 70 fermenters per week. The majority of that crazy capacity is put towards the roughly 20 customers who are part of BBCo.’s collaborative program. However, some space has been reserved for in-house brands as well, with stock being laid down for future releases. If that sounds familiar, consider the recent path taken by Indiana’s MGP. That distillery has been at the center of the sourcing firestorm, through no malfeasance of their own. MGP has directly released several brands in recent years, including Metze’s Select, named for then-master distiller Greg Metze. And don’t forget MGP’s George Remus family of bourbons or the Rossville Union ryes. 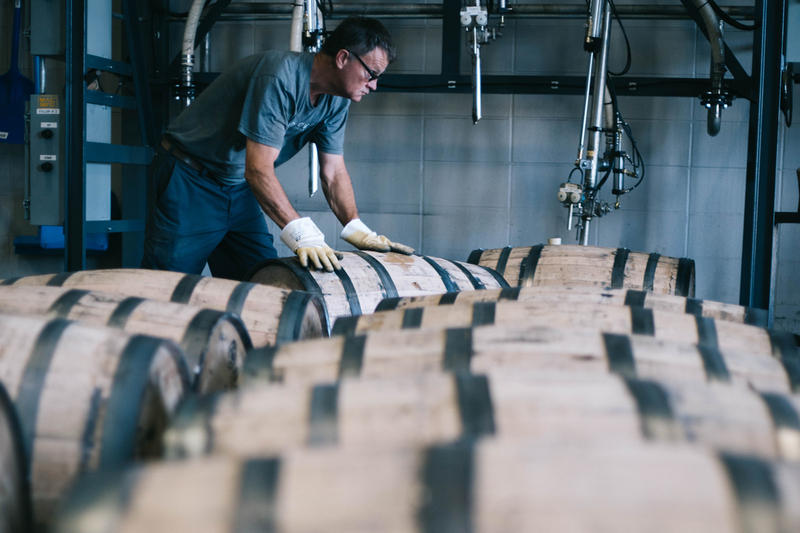 By releasing their own products, they said to the world—hey, we make really good whiskey. An obvious fact since so many other companies want to buy their stuff to begin with. BBCo. is taking things a step further by offering collaborative partners a space they can showcase to the world to represent their own brands. “[We] provide a production location and environment that they can celebrate and promote, and even make their ‘home,'” says Mandell. 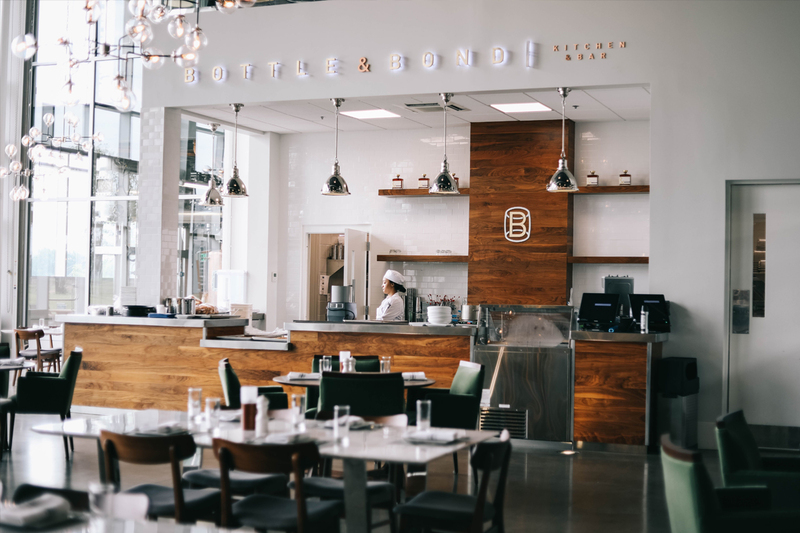 Bardstown’s Bottle & Bond is a private dining and event space, and it’s something their customers can use to host events and build their products. 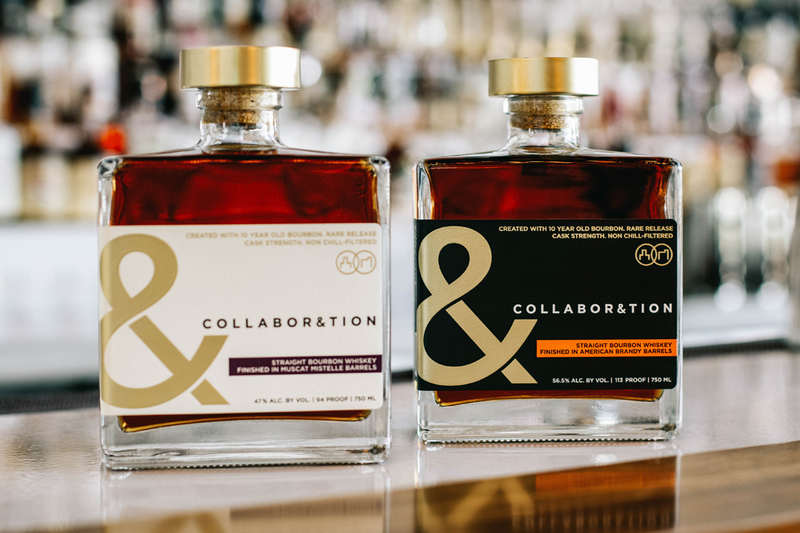 “Our collaborative distilling partners now have the ability to… create educational and entertaining experiences for their guests which often include their own sales teams, distributors, retail establishments, and bartenders from around the country,” says Mandell. Whether you call it contracting or collaborating or yes, sourcing, there’s no reason to shy away from it when it’s done like this.